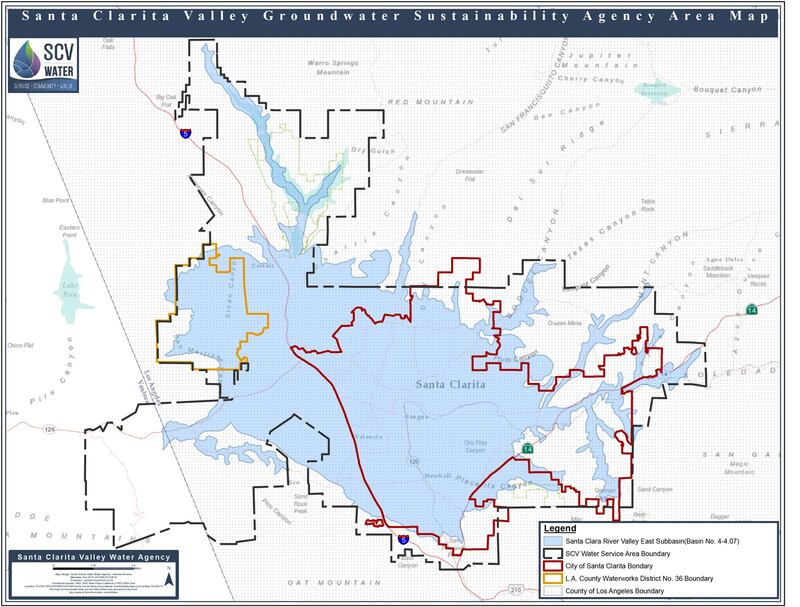 As part of developing the Groundwater Sustainability Plan (GSP), the SCV-GSA will communicate with interested individuals and organizations (stakeholders) in order to share information and obtain input on GSP development. Private citizens, well owners, community organizations, environmental groups and anyone with an interest in the prudent management of our groundwater resources are encouraged to sign up for email notifications. By signing up for our email list, you will receive news and updates about the Groundwater Sustainability Agency process and any upcoming stakeholder forums. Development of a written statement describing the manner in which interested parties may participate in the development and implementation of the GSP. 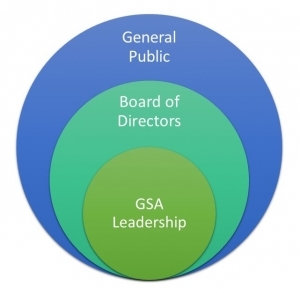 In addition, SGMA requires that GSAs consider the interests of all beneficial uses and users of groundwater throughout the GSA and GSP development process. A description of the various parties involved in developing the Groundwater Sustainability Plan. Overall direction, funding, and approval for the groundwater sustainability planning process and work products is provided by the governing board of the SCV-GSA. The final Groundwater Sustainability Plan will be adopted by the elected governing body. Meetings of the Board of Directors will be noticed and open to the public, and are shown on the Meetings page. Click here for a list of the Board of Directors. Public outreach and engagement will consist primarily of open Stakeholder Committee meetings, information and updates to the project website, and public workshops held at important stages of the groundwater sustainability planning process. The SCV-GSA will also provide information briefings to elected officials (City Councils, County Board of Supervisors, and SCV Water Board of Directors), community organizations, neighborhoods, and others as needed to keep them informed and participating. For a calendar of upcoming meetings and meeting materials regarding groundwater management of the Santa Clara River Valley East Subbasin, click here to visit our Meetings page.